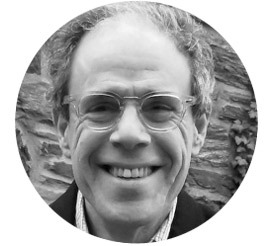 Ben Yagoda is a writer and educator. He teaches English, journalism and writing at the University of Delaware, and is the author, coauthor or editor of nine books. His most recent, The B Side – The Death of Tin Pan Alley and the Rebirth of the Great American Song (2015), uncovers the reasons for the demise of the American songbook and the forces that shaped American music after 1950. He has written about language, writing and other topics for Slate.com, the New York Times Book Review and Magazine, The American Scholar, Rolling Stone, Esquire, and many other publications. He contributes to Lingua Franca, a Chronicle of Higher Education blog about language and writing and Draft, a New York Times blog about the art of writing. His personal blog isNot One-Off Britishisms. He lives in Swarthmore, Pennsylvania with his wife and two daughters.